TAM 81714 Acrilyc Paint XF-14 J.A. Gray 10 ml. 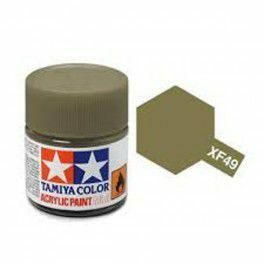 TAM 81713 Acrilyc Paint XF-13 J.A. 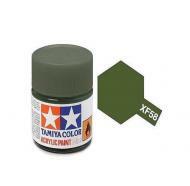 Green 10 ml. 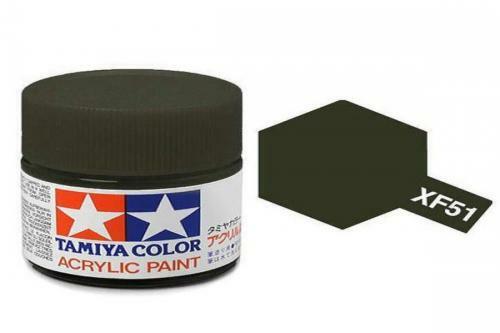 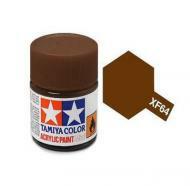 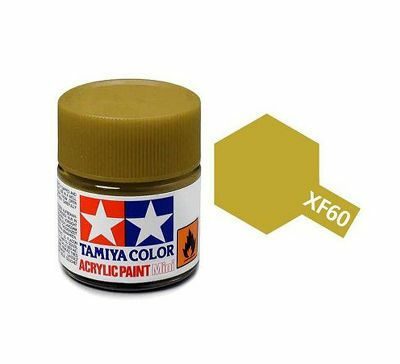 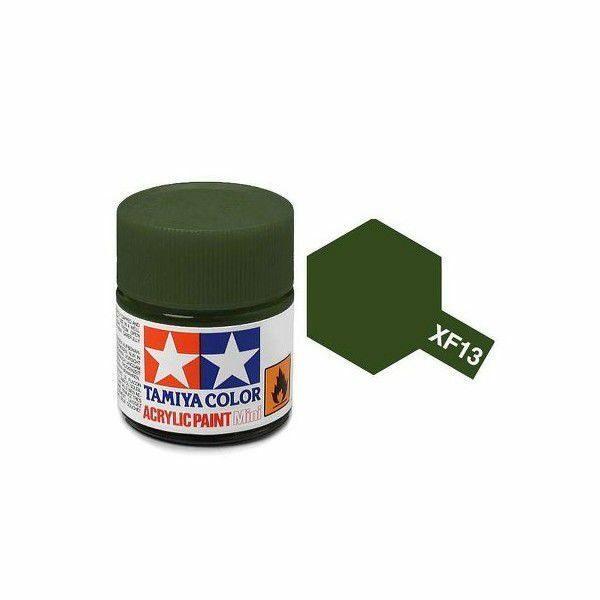 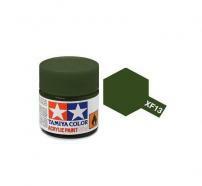 TAM 81785 Acrilyc Paint XF-85 Rubber Black 10 ml. 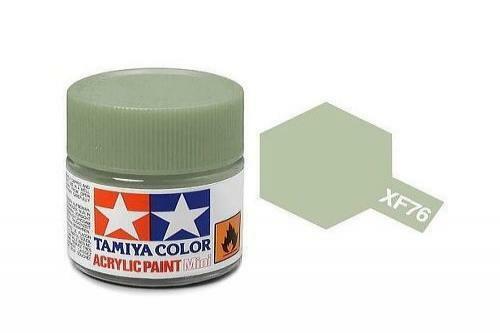 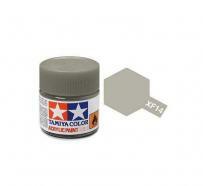 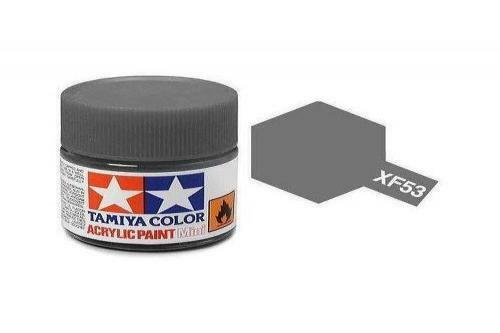 TAM 81784 Acrilyc Paint XF-84 Dark Iron 10 ml. TAM 81712 Acrilyc Paint XF-12 J.N. 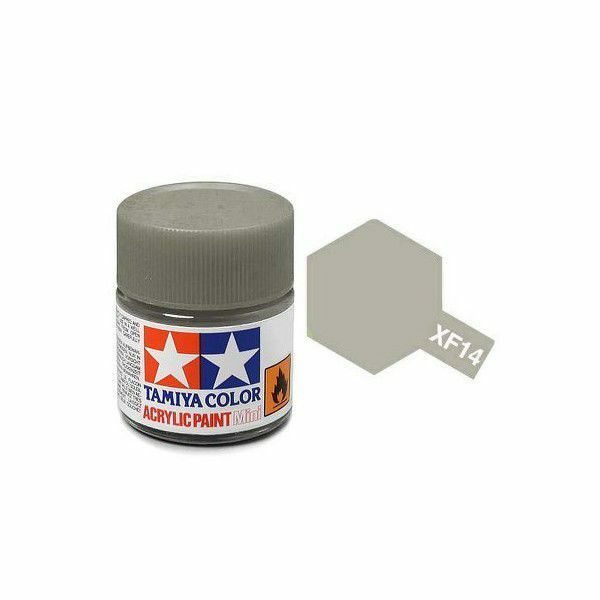 Grey 10 ml.